Peter Vitale Electric was established in 2008 in Waltham, Ma. Since we have opened we have been servicing all over Massachusetts. Peter Vitale Electric is a Fully-Licensed and Insured Electrical Contractor servicing all of Eastern Massachusetts including Cape Cod and Downtown Boston. 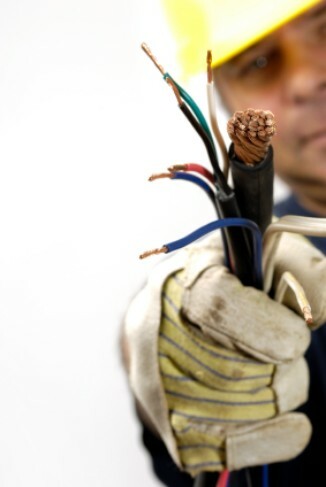 Regardless of the electrical service needed, Peter Vitale Electric strives to give you the highest quality workmanship for the most affordable price. "At Peter Vitale Electric we take pride in our company and workmanship. These assets are essential in building a relationship with our valued customers and that is our top priority."